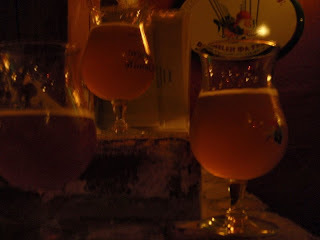 La Trappe is known for its selection of Belgium brews. 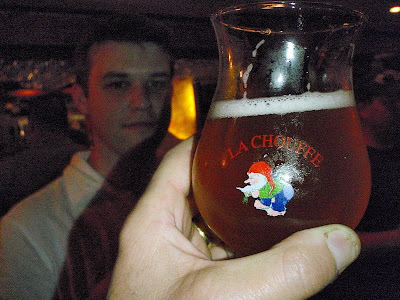 "La Chouffe" was highly recommended by a patron at the bar. It was very good.